You've worked hard to put together a great project. Now, make sure it gets to the right place, at the right time. Every time. We have everything you need - complete fulfillment and packaging, as well as mailing and shipping services. 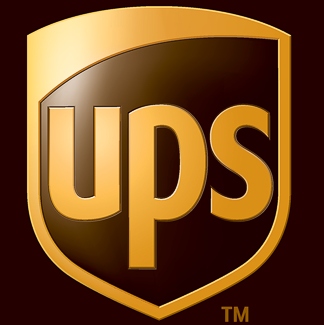 Since we are experts in dealing with the US Postal Service, and we are an authorized UPS shipping outlet - we'll help you select shipping options that are efficient and cost-effective. Call, or email - we'll provide recommendations to meet your needs. We have drop boxes available 24 hours a day. Our pick-ups are at 4:00 p.m. Monday-Friday. For all your shipping & packaging needs think QPS!